Fun Facts about Kaju’s Friends from across the world! Why is Dancing Awesome for your kids (and even you)? 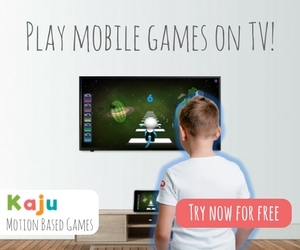 A fun new game that makes screen time healthy! What would you like to change in your child's TV time? Copyright © 2019 Kaju's World. All rights reserved.